Conversion disorder is also known as functional neurological disorder. 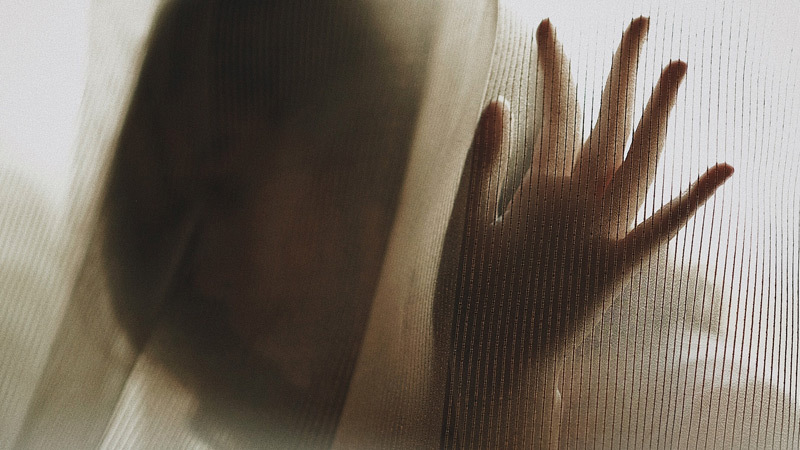 There is no medical condition that can explain the symptoms associated with conversion disorder, which is what makes it an incredibly challenging disorder, as the exact cause for the physical symptoms is unknown. It has been noted, that in some cases, the physical symptoms can be triggered by changes in one’s brain function (metabolic, structural, and or cellular level), by stressful events, or by emotional and or physical trauma. However, conversation disorder can also occur without any clear trigger. The above symptoms and others associated with conversation disorder can range from mild to severe. They can be experienced by a young person consistently over an extended period of time, or occur sporadically. Regardless of when or how frequently they occur, the symptoms associated with conversation disorder will be debilitating for the adolescent, which is why seeking treatment is beneficial. Obtaining the proper diagnosis, especially when it comes to adolescent mental health disorders, is critical for one’s recovery process. Since the core reason for conversation disorder remains unknown, the treatment for a young person suffering from it will need a tailored treatment plan, catering to his or personal needs. 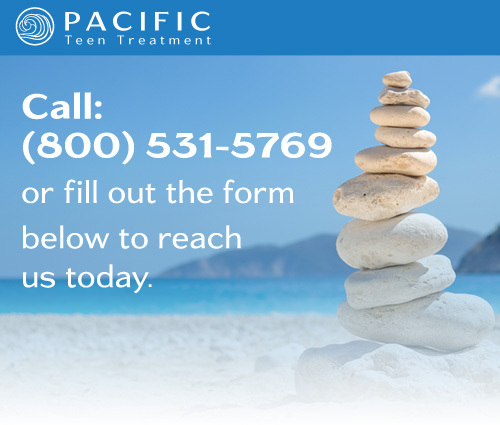 At Pacific Teen Treatment, our staff is trained in a variety of therapeutic modalities. If medication is necessary for a teen with conversation disorder, we always consult with the leading experts in adolescent psychiatry. Additionally, we are sure to include the teen’s parents, for permission before any medication is administered and for continued involvement in the teen’s recovery process. The therapeutic methods that are most frequently incorporated into one’s treatment plan at Pacific Teen Treatment, for teenagers who have conversation disorder, will include any combination of talk therapy, cognitive behavioral therapy (CBT), dialectical behavior therapy (DBT), expressive arts therapies, and relaxation techniques. We also feel that it is essential to a teenager’s recovery to understand a bit about conversation disorder itself and come to understand that his or her symptoms are not related to any type of physical illness. A couple of the relaxation techniques that are regularly integrated in a teen’s treatment plan with conversation disorder include meditation and yoga. Helping an adolescent with conversation disorder learn to integrate healthy pastimes into his or her daily schedule is important. We encourage our residents to engage in regular daily exercise, in addition to getting ample sleep, as well as eating a healthy diet. Every family in need of mental health treatment must select a program that will best suit the needs of their family. When one member of a family struggles, it impacts everyone in the family unit. In order to maximize the benefits of treatment we work closely with the entire family to ensure that everyone is receiving the support they need through these difficult times. Seeking help is never easy, but you are not alone! If you or someone you know is in need of mental health treatment, we strongly encourage you to reach out for help as quickly as possible. It is not uncommon for many mental health difficulties to impact a person’s life, long term. Seeking support at the beginning of one’s journey can put the individual in the best position to learn how to manage themselves in a healthy way so they can go on to live happy and fulfilling lives. We are available to answer any questions you may have regarding mental health treatment and our residential program, anytime. Contact us today using the form to the right. PTT provides treatment for the contemporary issues facing teenagers in today’s world utilizing a family focused and collaborative approach providing individualized care for teens and their families. © 2019 Pacific Teen Treatment. All Rights Reserved.